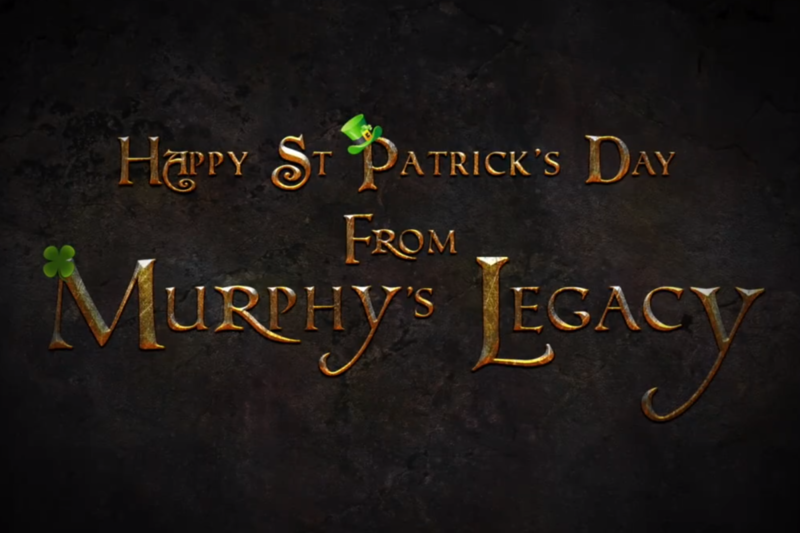 Happy ‪#‎StPatricksDay‬ from everyone at Murphy’s Legacy. Hope you all have a great day! 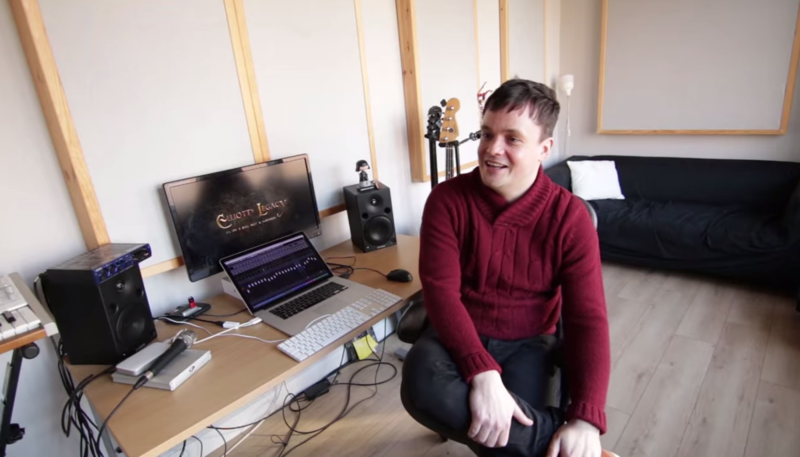 As a little treat here’s our song “St Patrick’s” from our epic soundtrack. Enjoy!